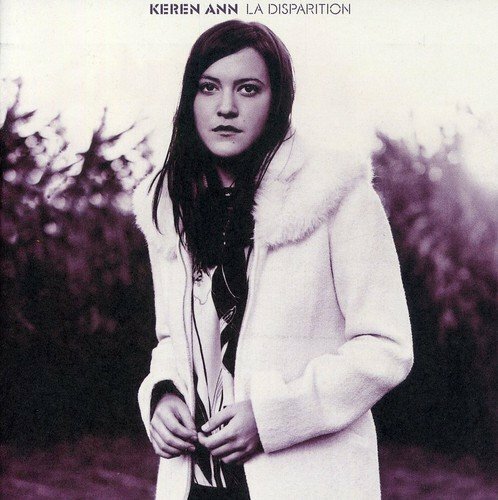 2002 sophomore album from the singer/songwriter compared to Francoise Hardy, Jeanne Moreau and Jane Birkin. Keren Ann was born in Caesaria, Israel, to a Japanese-Dutch mother and Russian-Israeli father. She was raised in Paris, but now shares her time between Paris and Tel Aviv when not on the road touring. She began captivating U.S. critics and audiences in 2004 with the stateside release of Not Going Anywhere, and proved that she was here to stay with 2005's Nolita and 2007's Keren Ann. Features 11 melancholy Folk songs with electronic loops. EMI.